Gasera, a Finnish technology company, has raised a total of EUR 1.7 million in a funding round. Gasera, which manufactures air quality measurement products developed to protect the environment and well-being, is thus continuing to grow and focusing even more firmly on international markets. The funding round attracted significant new investors, including an experienced Silicon Valley tech investor and a German business angel. In addition to funding, we sought strategic relationships and the added value that international investors bring. Our success at that speaks to how productive and significant our developmental work has been. The international funding we achieved also sends a message about interest in Finnish high-tech know-how, says Gasera CEO Dr. Ismo Kauppinen. Gasera’s measurement instruments have attracted interest in the target international markets. Growth is presently strongest in Asia, where air pollution is a significant health issue. The recently achieved funding will be directed at building a global distribution network and expanding production. Formaldehyde emissions are usually measured by taking samples for laboratory analysis. Gasera helps industry and manufacturing facilities operate economically, safely and ecologically by offering real-time, on-site data about their processes and the emissions they generate. To reduce air pollution, you have to find its sources. Our products enable 100% automated emissions measurement and thus safer, healthier operations. Our mission is to help clients measure air pollution and so reduce emissions, Dr. Kauppinen says. 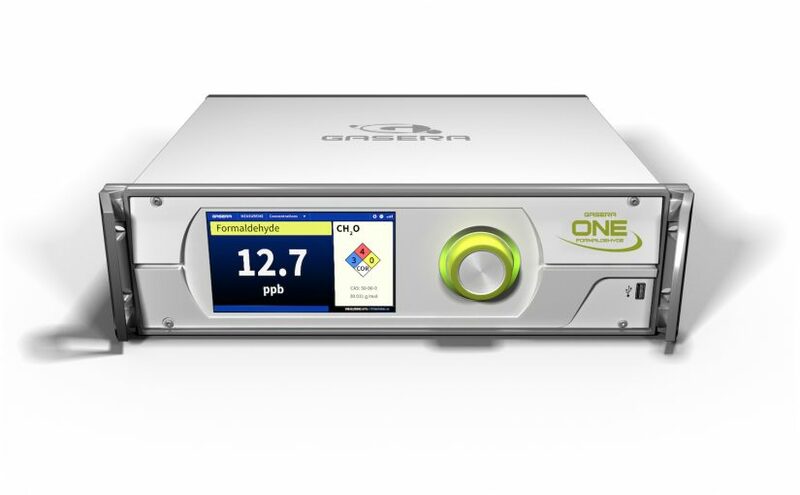 Gasera has set its sights on global leadership as a developer and manufacturer of formaldehyde measurement products. This carcinogenic compound is released by industry, traffic and construction materials, for example. Having previously concentrated on product development, Gasera is now placing a stronger emphasis on production. To support growth, the company is hiring several qualified people for its manufacturing operations. 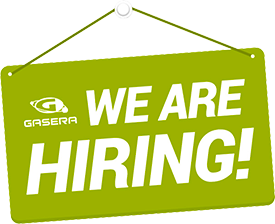 It is presently looking for assemblers, a project manager and technical support specialist. This sector is constantly growing worldwide, and we’re growing along with the market. We offer a role at the heart of the international high-tech market and the opportunity to be involved in fighting climate change. Gasera is a Finnish deep tech company whose activities build on patented gas measurement technology. Gasera was established in 2004 as a University of Turku spin-off company and continues to cooperate closely with universities. In 2015, the EU Horizon 2020 Framework Programme granted Gasera EUR 2.3 million for the development and commercialization of a portable device for detecting hidden drugs, explosives, people and toxic substances by analyzing the indoor air of cargo containers.